Shaping Up Has Never Been Easier! Sometimes diet and exercise just can’t help stubborn areas of fat, such as love handles and thighs. Body contouring may be the answer. 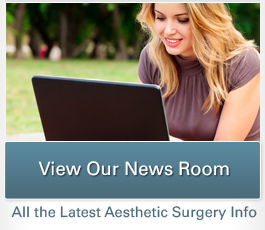 Whether you’re a woman or a man, advanced techniques such as liposuction and tummy tuck (abdominoplasty) at the office of Los Angeles plastic surgeon Dr. Christine Petti can help you achieve the body image you’ve always dreamed of. With trimmer hips, thighs, or waistline achieved through body contouring, you can have a more perfect proportion to fit both your lifestyle and your designer jeans. Reduce fat and improve contours of many areas of the body including the neck, chest, abdomen, back, hips, flanks, thighs, and knees. Smartlipo Triplex™ is a procedure that sculpts the fat in areas of the body that are, in many instances, genetically determined and controlled pockets of fat that plague patients for a lifetime. Dr. Petti’s advanced tummy tuck procedure easily tones and tightens loose skin and weak muscles. Dr. Petti can help you get rid of stubborn extra fat in virtually any body area, rejuvenate the breasts for a more youthful aesthetic, and flatten the tummy for a more fit appearance. 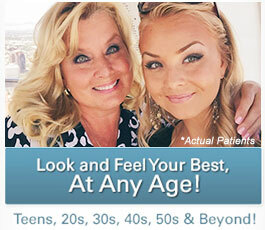 Body makeover surgery, refers to the re-contouring of multiple areas of the body following massive weight loss. An FDA-approved new cellulite treatment, Cellulaze™ is a state-of-the-art laser procedure that has been shown to reduce cellulite for a year or longer. Our Center offers sclerotherapy and laser vein therapy to effectively treat spider leg veins; we can give you younger looking and glowing legs, regardless of your age.